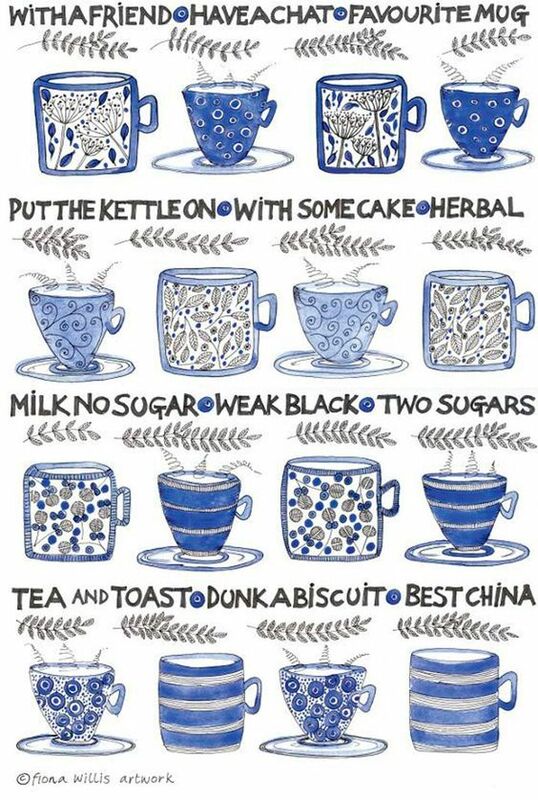 All about British Tea from a beautiful graphic on Pinterest. Here are 6 different types of teapots and cups for preparing your tea from traditional to old fashioned. 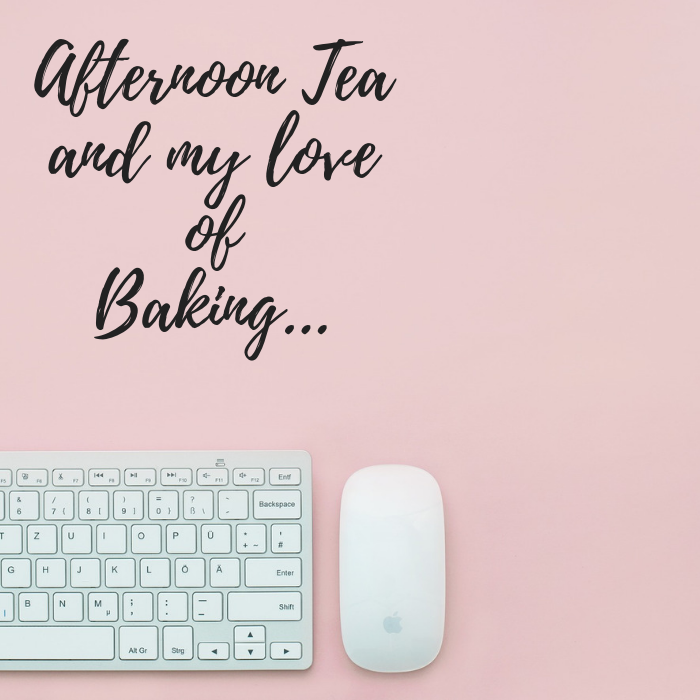 The classic teapot – They were originally developed from the little round-bodied teapots that were imported from China to Europe and North America on the same ships that brought the tea. Yixing teapots – Yixing is famous for its many coloured clays and for the teapots made from them. Since the 1500’s potters in the Chinese Lakeside town have been making the teapots in the form of houses, lotus flowers, pumpkins, Buddhist priests, boxes, bundles of bamboo, dragons, fruit, vegetables and lots more. 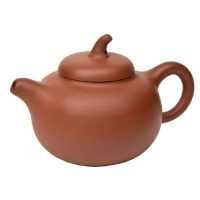 This gorgeous handcrafted Qie Duan Yixing Clay teapot is ideal for black and oolong teas, as well as aged pu-erh teas. Yixing clay teapots are made from Zisha or purple sand from Yixing, a small town on the west bank of Lake Tai about 120 miles west of Shanghai. The composition of the clay allows for minimal shrinking during firing, and this makes for a tightly fitting lid, which reduces oxidation and holds the tea’s flavour. The porosity of Yixing clay also helps it to absorb the flavour of the tea brewed in the teapot. Teapots made of purple sand keep tea fresh and they make tea vibrate with taste. Although this very special clay has been known since the 10th century, but the production of Yixing teapots flourished with the popular fashion for tea drinking among the literati in the late Ming dynasty. In Yixing you have to dig 10 meters down to find the clay, then sift and purify it and let it settle in a hole for a certain period before you can mix it with other ingredients. 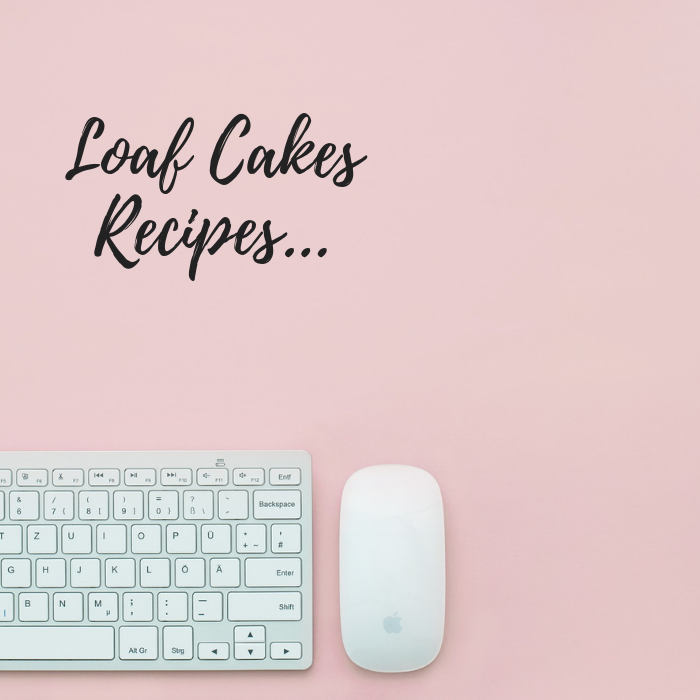 According to the classics no family would ever share its recipe with another. 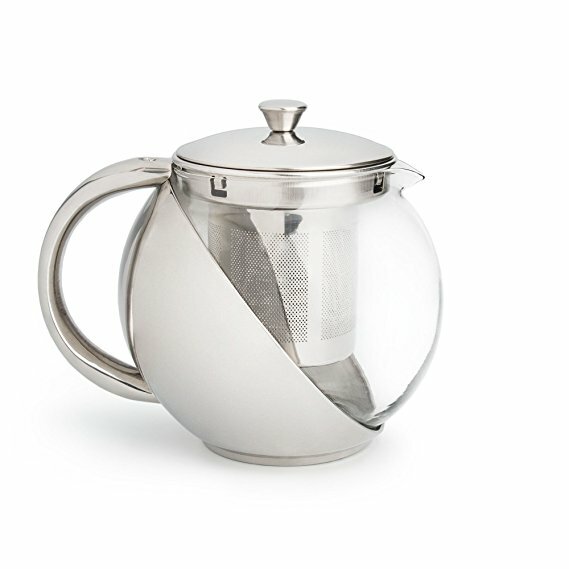 Infuser and plunger teapots – This type of teapot with a plunger similar to the plunger in a cafeteria allows the separation of tea from the liquor once the tea has brewed. 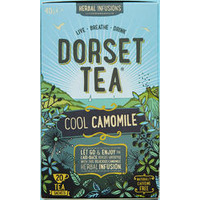 This one I have chosen is from Amazon and the tea pot has an infuser placed within the teapot itself, for £8 This provides a convenient way to steep the tea without having to worry about sediment floating around, or having to use multiple tea ball infusers for a single pot. This tea maker is suitable for flower tea and leaf tea. 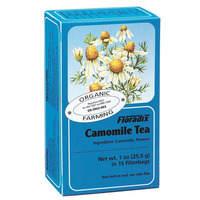 Allows for excellent visibility when brewing teas that have blooming flowers or stylish leaves unfurling, teapot infuser. Watch the delicate leaves dance gently when immersed in the hot water, slowly developing their unique color and telling you when it’s perfectly ready for the first sip.Our gracefully shaped teapot is handcrafted of clear glass, so you can watch the steeping process in action and know exactly when your tea is ready. tea strainers teapot with diffuser. Infusers – These are in a range of plastic, metal, cloth and paper infusers which allow the easy separation of the leaf from the water. 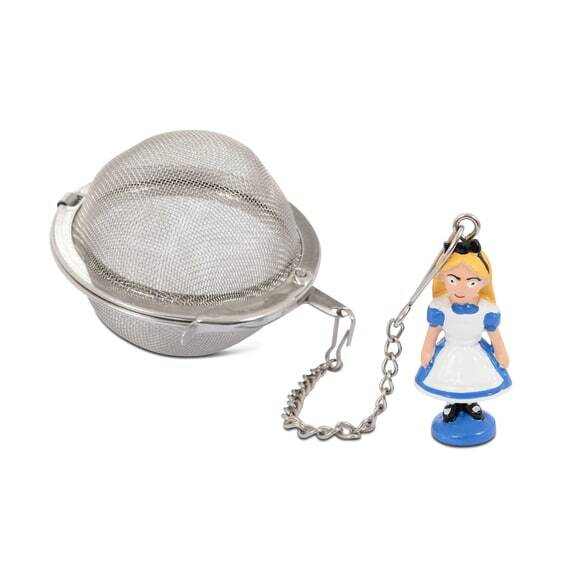 Whittard Tea Makers have a selection of tea strainers and infusers with this Alice Themed infuser for only £6. The Guywan – This is one of China’s traditional brewing vessels. It consists of a deep bowl that has no handle, a lid and a saucer. The loose tea leaves are measured into the guywan (or gaiwan), water is added and with the lid in place, the leaves are allowed to brew. The liquid is then drunk from the cup while the lid is carefully angled to hold the leaves back inside the cup. Teasenz point out that Gaiwans are more efficient steeping tool. 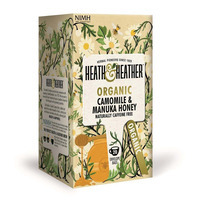 You can steep tea in a matter of seconds without the need for a tea table. 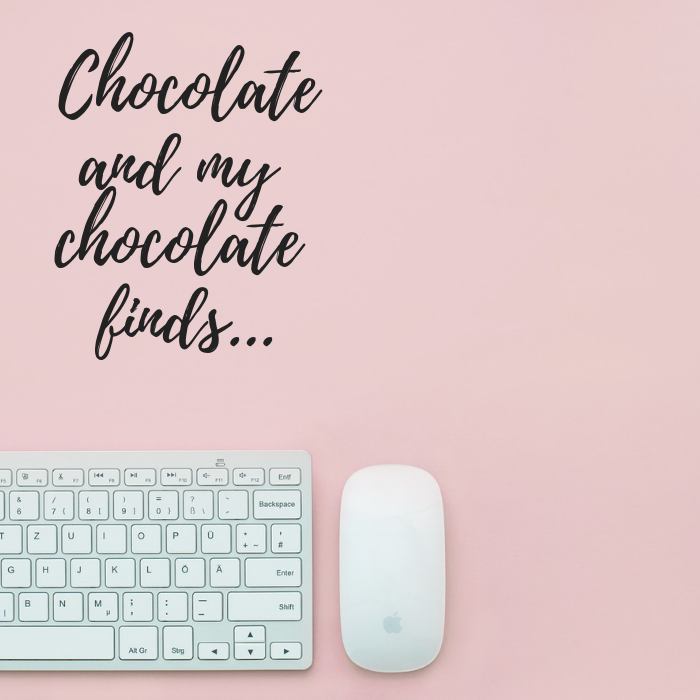 The only things you’ll need is a pitcher (with a strainer) and a cup. 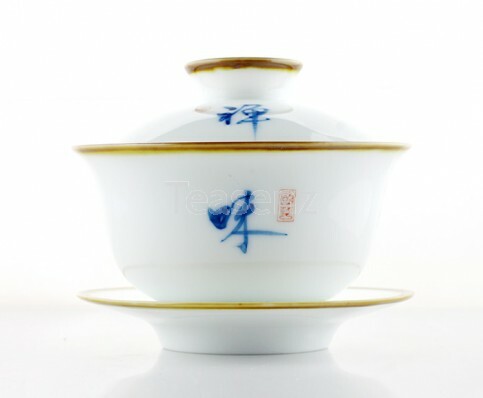 However, if you plan to drink from the gaiwan, then you don’t need anything else. Though the tea might get bitter. 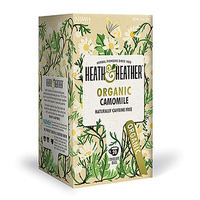 But you can easily avoid this, steep it without the lid on and apply a lower water temperature. It’s kind of like drinking green tea in a straight glass. They sell different kinds from 12 Euros. A disadvantage that should be mentioned is that it’s easy to burn your hands while using a gaiwan. Japanese Tea Bowls – These were used during the Japanese Tea Ceremony and are handmade pottery bowls used to whisk the tea. 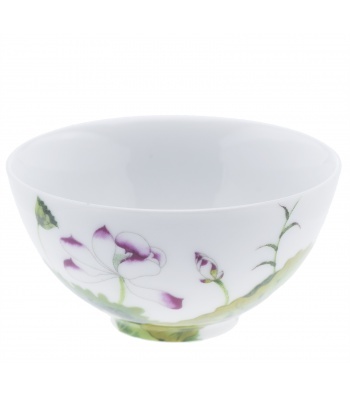 They have been made in the same way for almost 1,200 years.Imperial Teas sell a selection of tea bowls with this pretty Lotus porcelain tea bowl for only £5.